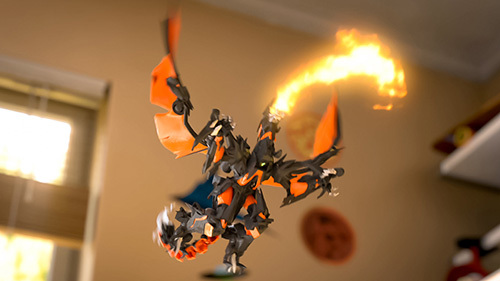 The new Transformers Beast Hunters spot features an awesome ‘toys come to life’ battle between good and evil. Shot and edited in Dallas, with CG production out of Dubai, Clockwork oversaw all aspects of production. The set of the bedroom was based on our CG design, to ensure perfect continuity.